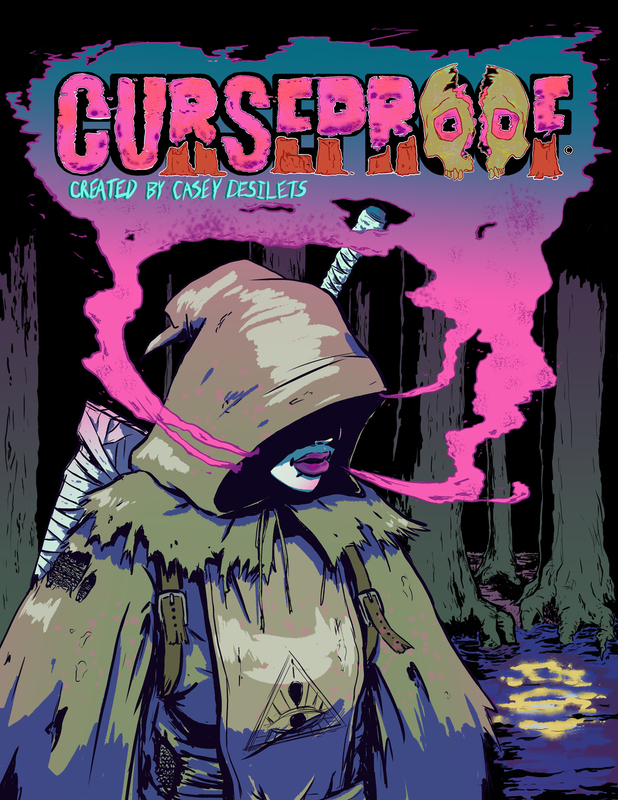 Illustration for Curseproof. A webcomic. Illustration based off a personal comic called "RIOT! ".